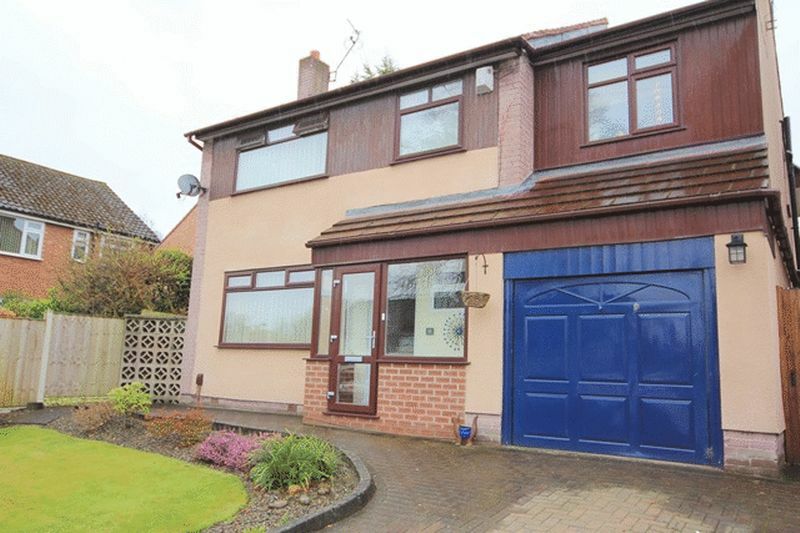 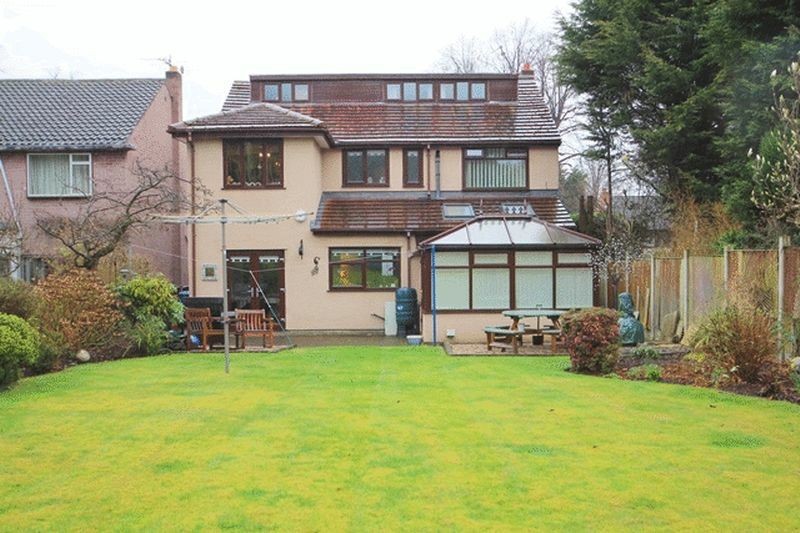 Located in the residential area of Gateacre, L25 is this five / six bedroom detached residence brought proudly to the sales market by Move Residential. 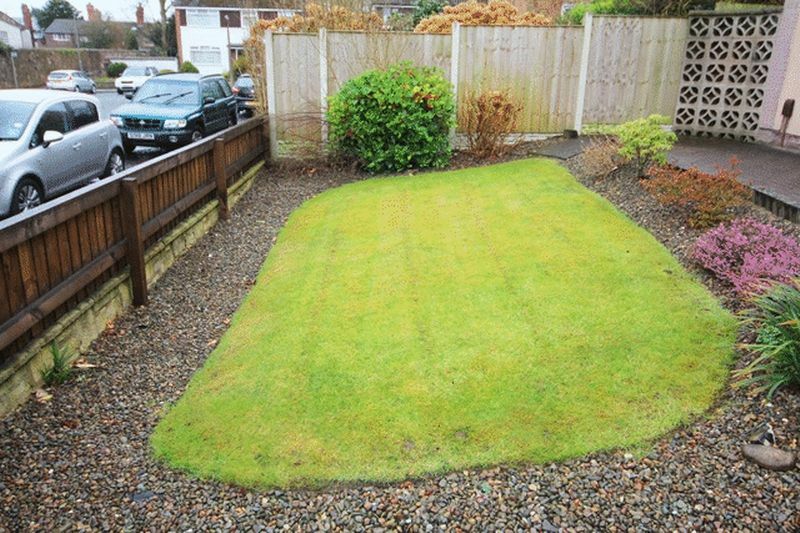 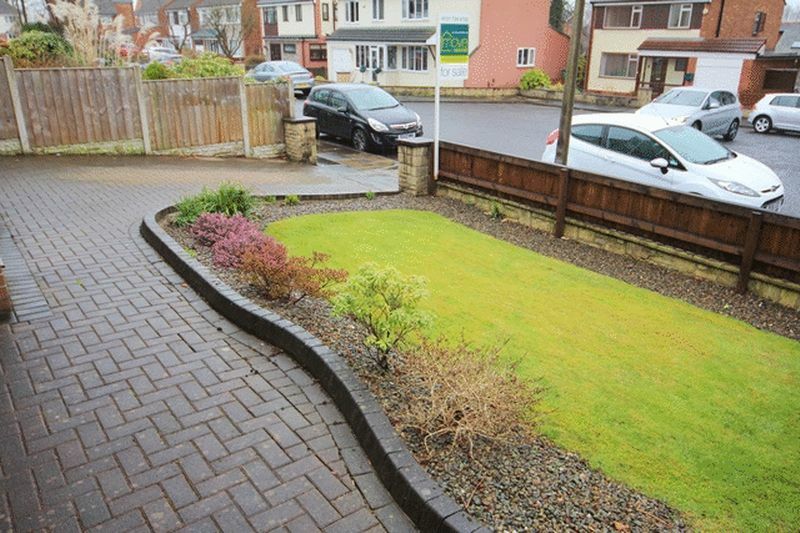 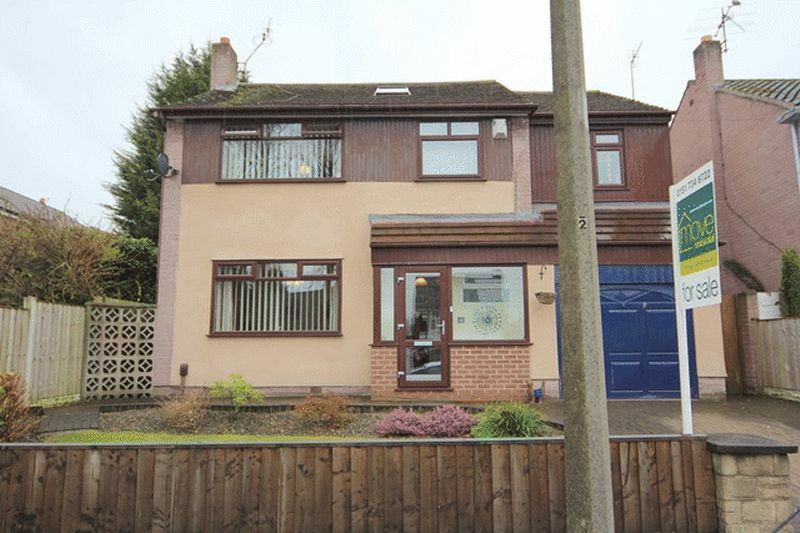 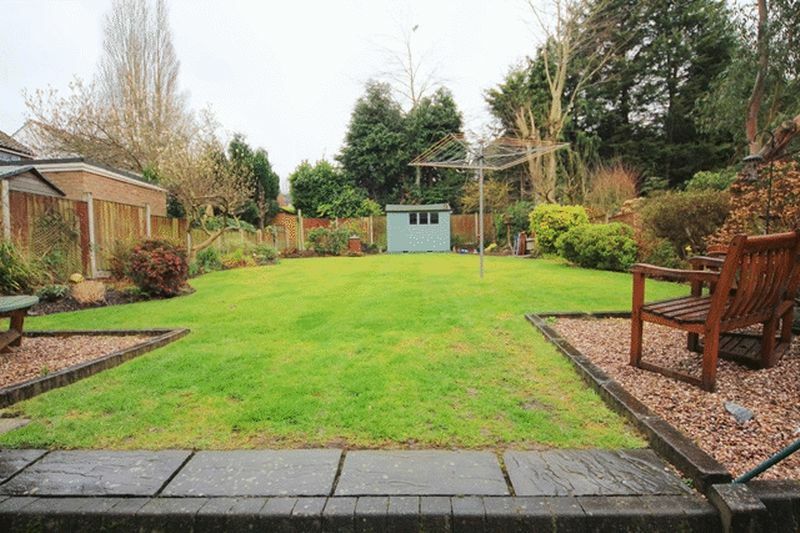 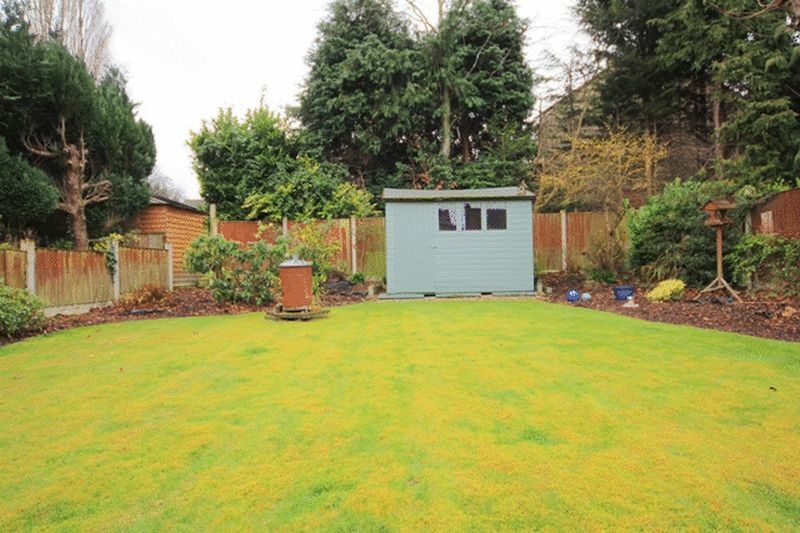 Situated on Chartmount Way, the property is approached via a pretty lawned garden and a brick paved driveway that leads to an integral garage. 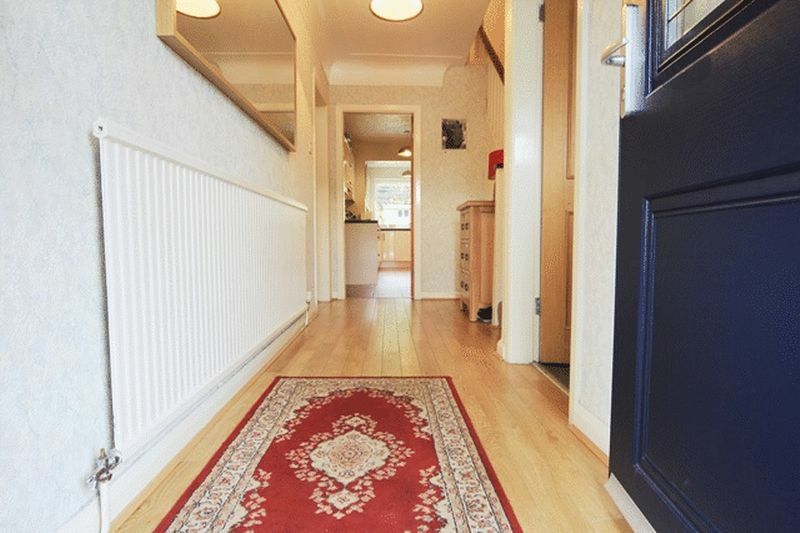 Upon entering the home, you are greeted by a bright entrance hall that guides you through to a spacious family living room. 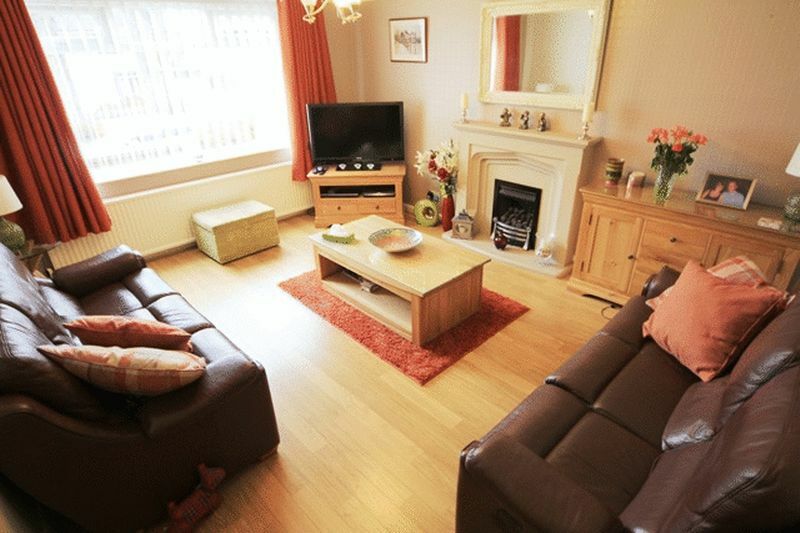 This inviting space enjoys quality wood style laminate flooring and a neutral décor throughout, an attractive feature fireplace, and is awash with natural light creating a warm and welcoming living space for the family. 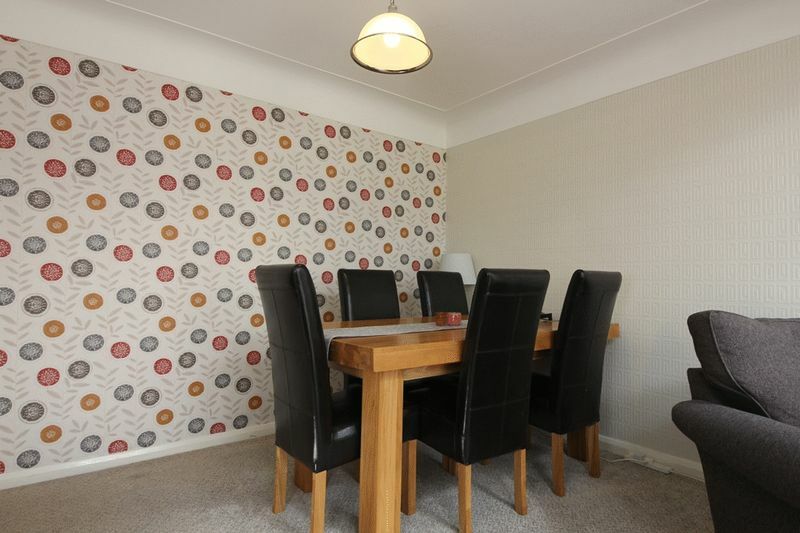 Furthermore, there is a secondary reception room providing a wonderful open plan sitting and dining area. 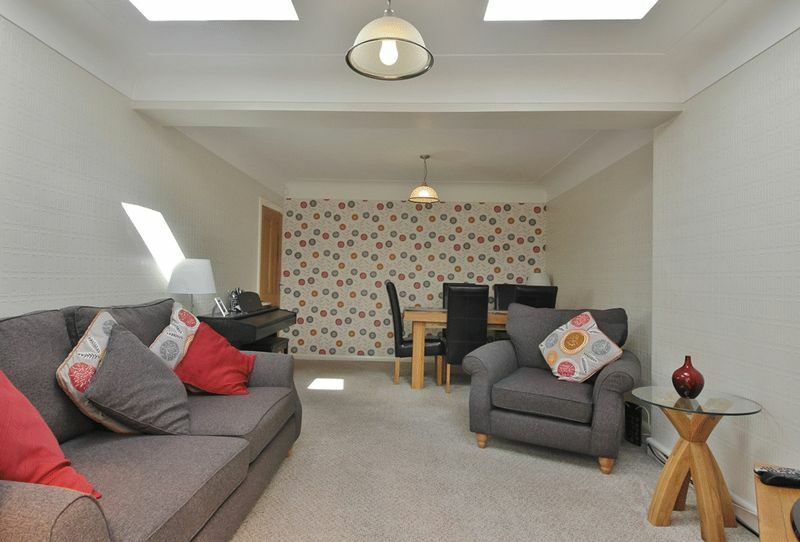 Boasting generous proportions this charming space provides the perfect setting for entertaining and sociable living. 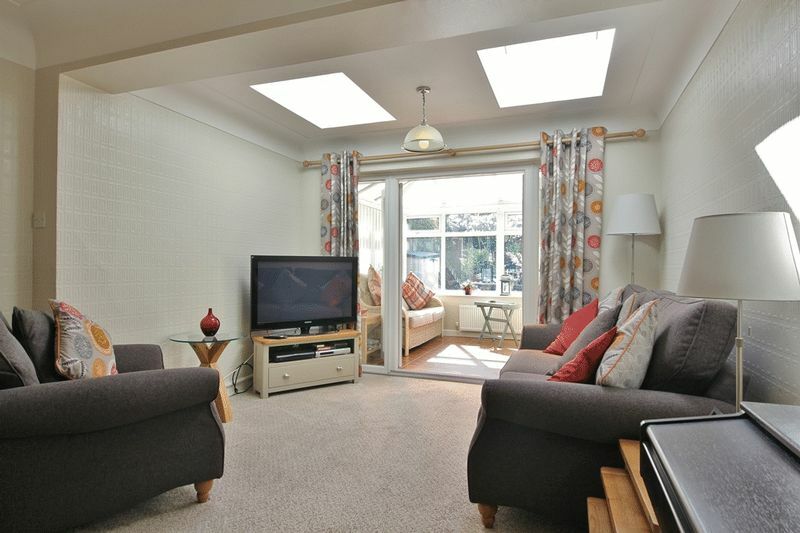 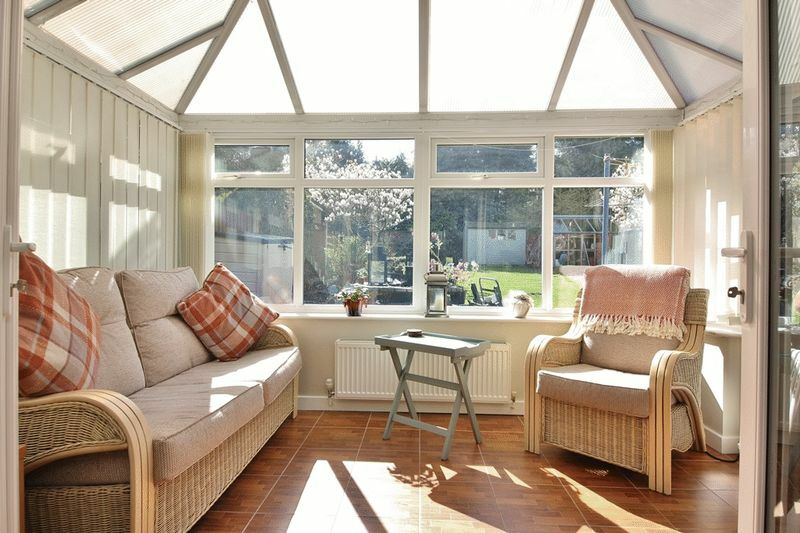 Additionally, there is an extended conservatory with views and access to the rear garden, providing a versatile space with many potential uses. 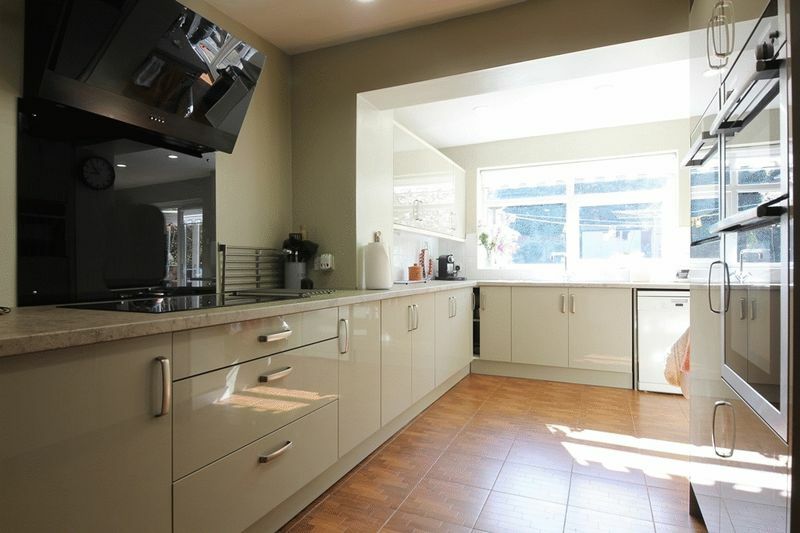 Continuing to impress, this substantial family home offers a contemporary style breakfast kitchen featuring a range of high gloss wall and base units, plentiful work surface space and ample room for a table and chairs, ideal for casual dining. 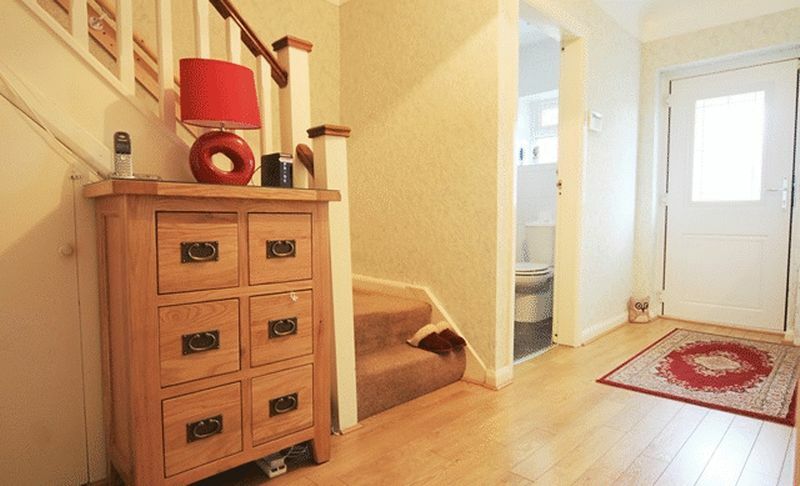 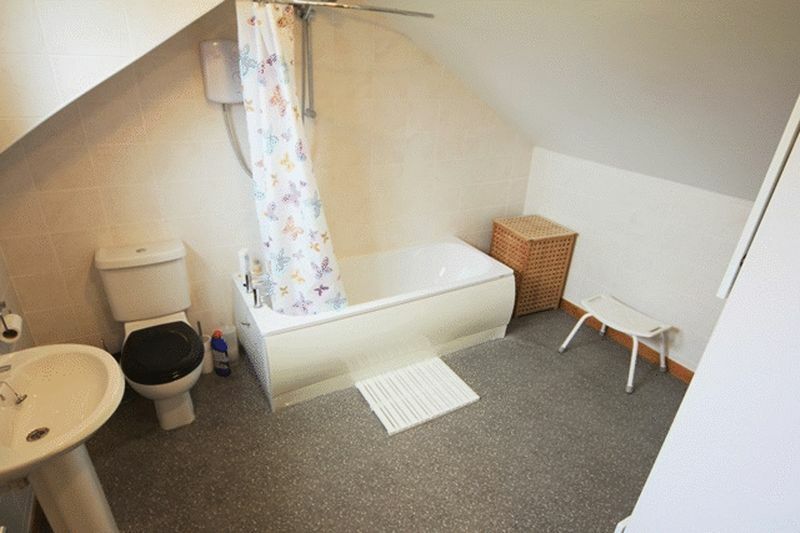 Providing the finishing touches to this floor is a convenient utility room and a downstairs WC. 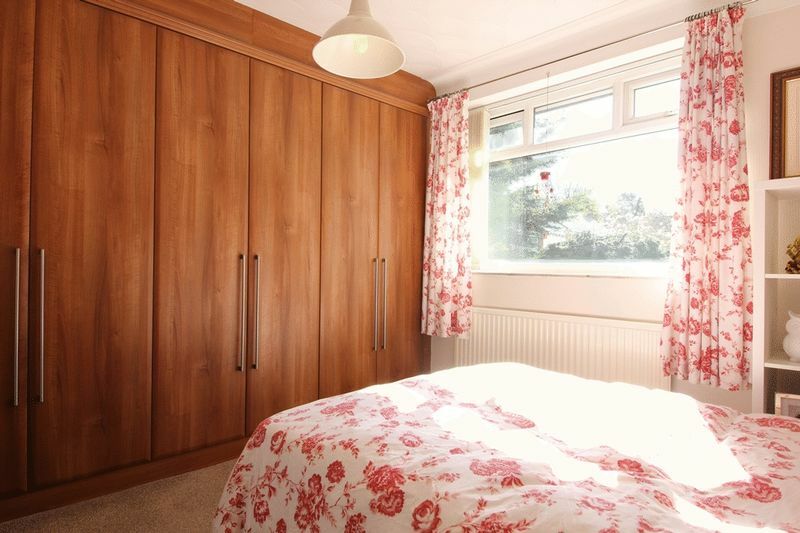 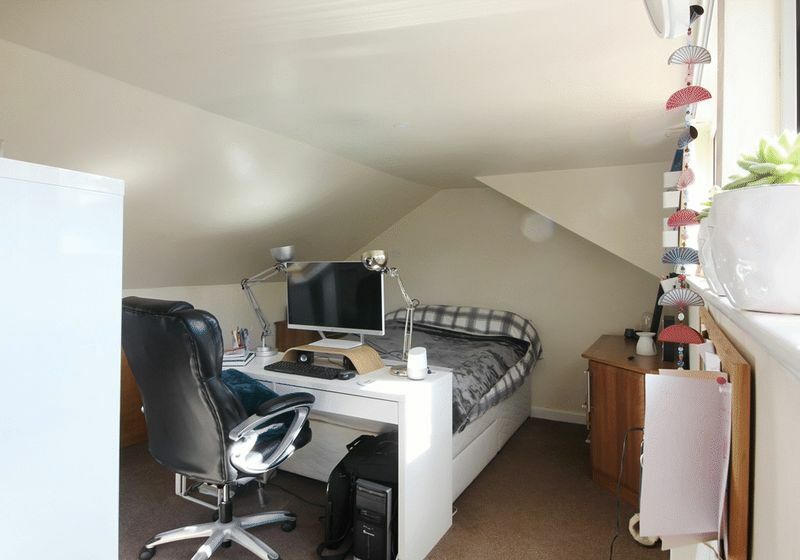 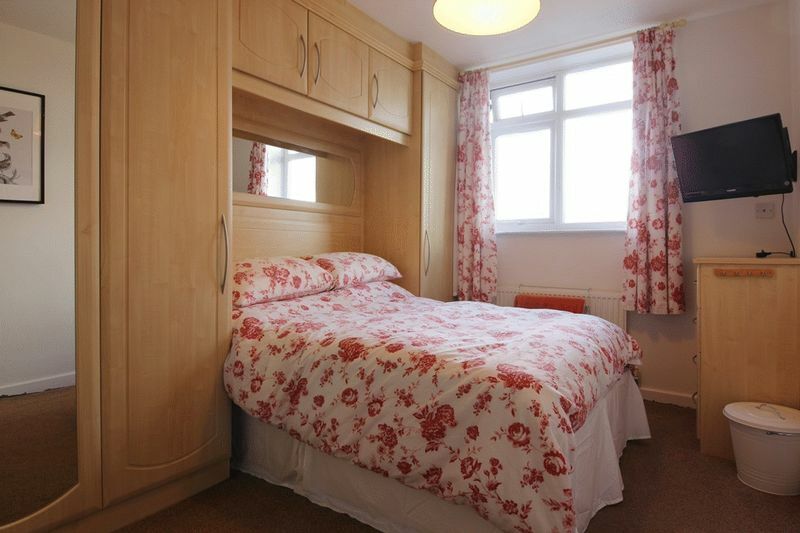 To the first floor, there are four well proportioned double bedrooms and an additional single bedroom (currently utilised as a study), each finished to a good standard with the double bedrooms enjoying fitted wardrobe and storage space. 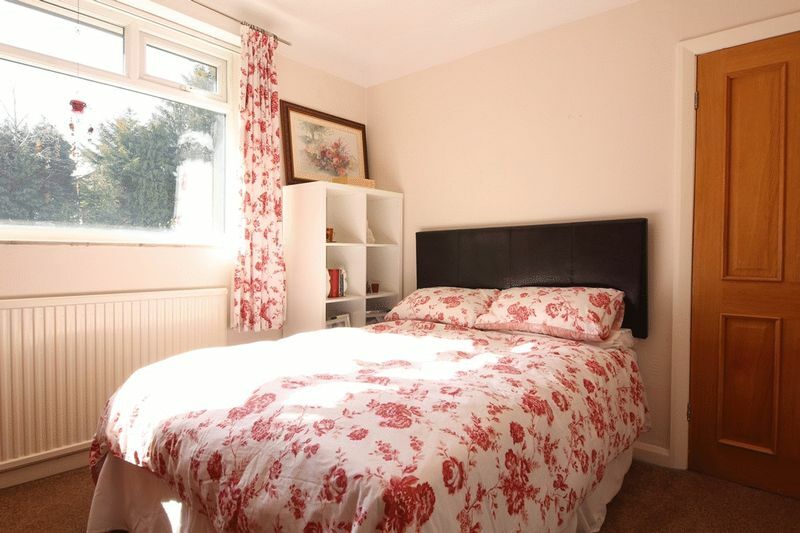 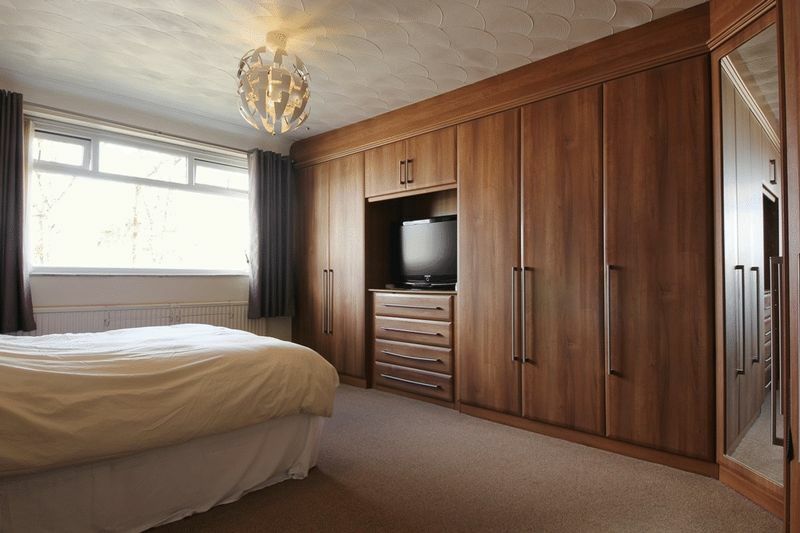 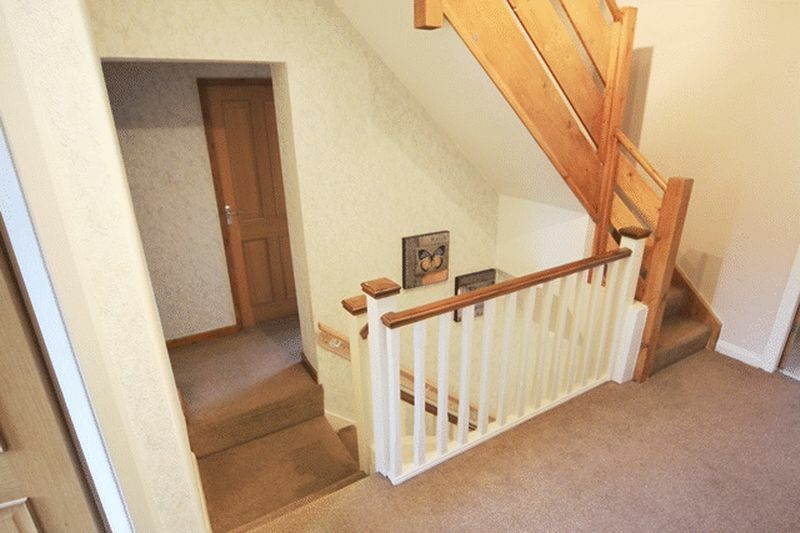 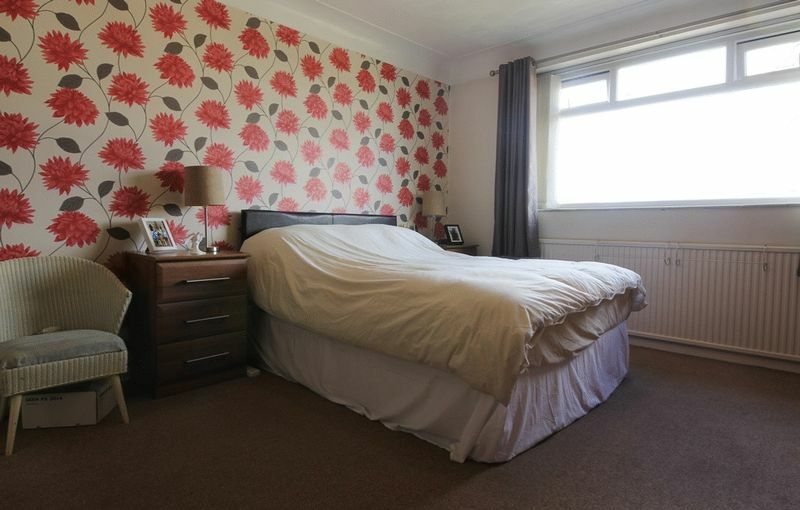 Additionally, there is a generously sized loft conversion providing an enviable guest bedroom with en suite facilities. 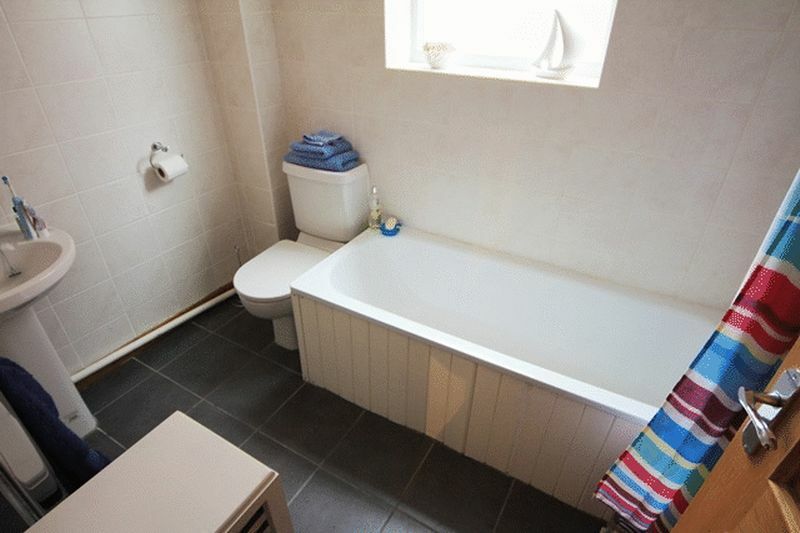 Completing this impressive family home is a three piece family bathroom and an additional three piece shower room. 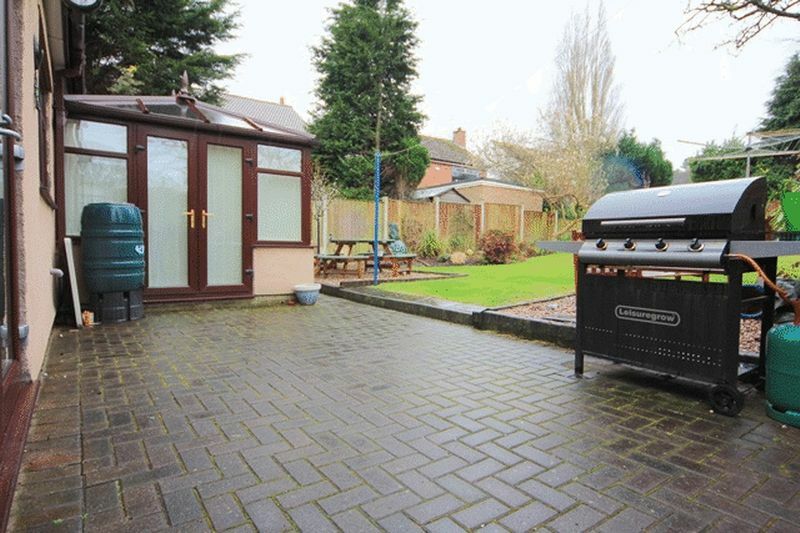 Externally, there is off road parking to the front elevation, whilst to the rear, there is a large manicured laid to lawn garden and a brick paved patio area providing an excellent recreational area for the family to enjoy. 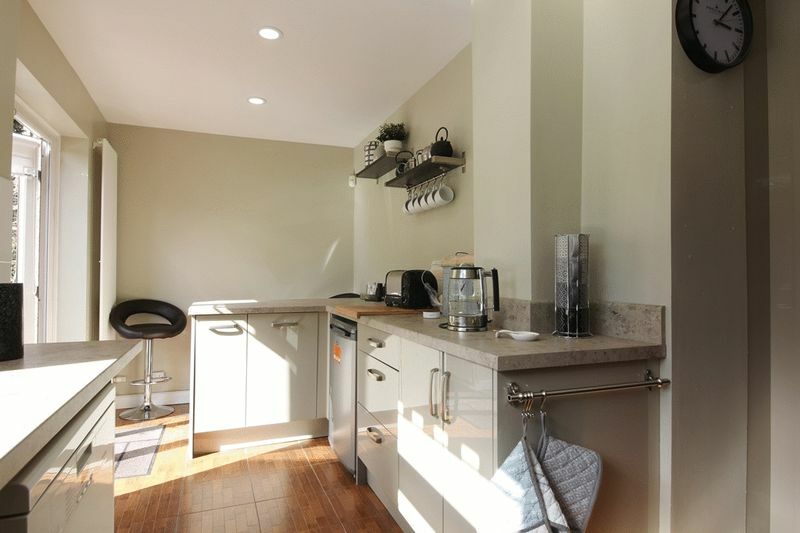 Slightly further out from the city centre, Gateacre has its own distinct identity retaining the traditional village facilities and atmosphere which appeals particularly to families and older buyers. 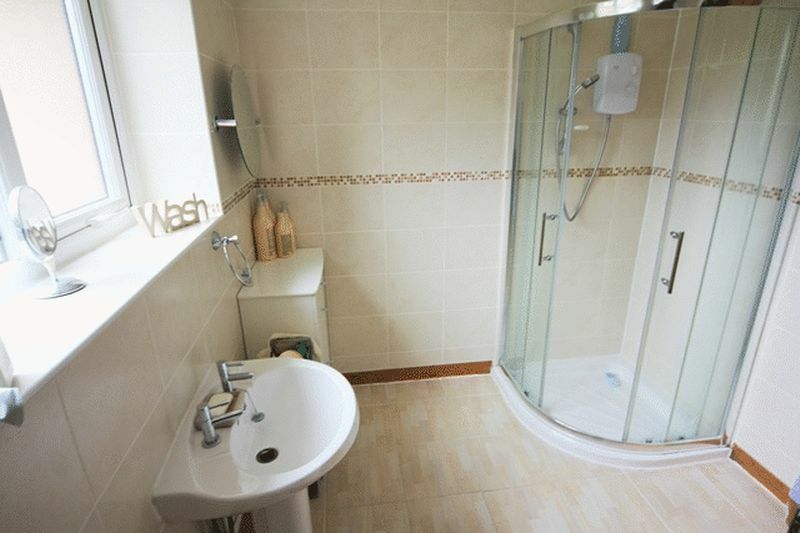 Housing consists mainly of larger traditional semi and detached property, with some smaller character terraced cottages in the centres of Woolton and Gateacre and a small number of apartment developments.